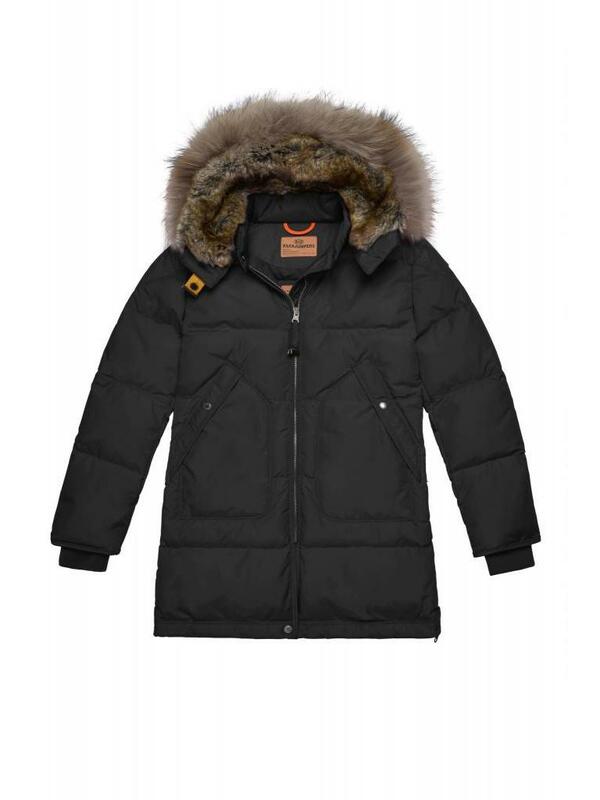 This article is called Grand Tere Parka of the Canadian brand Parajumpers. The parka is the model Light Long Bear. 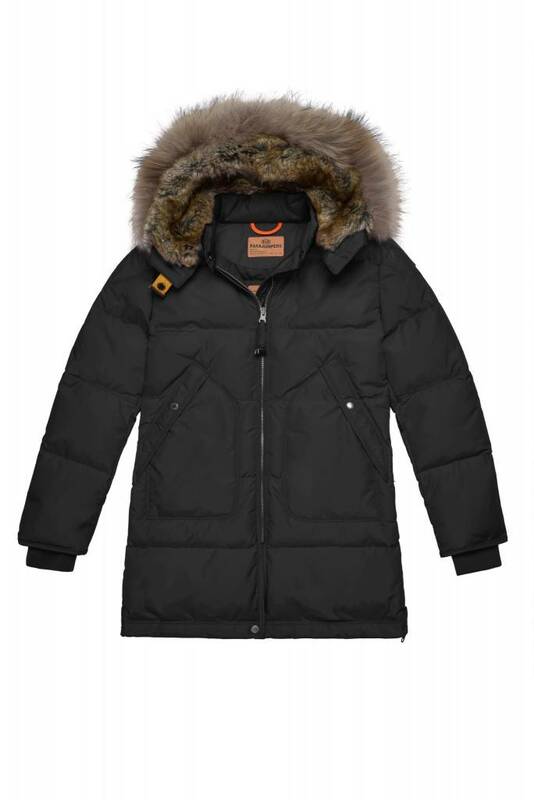 The jacket has a zipper on the front, a hood with a removable fur collar. Furthermore, the jacket has large upholstered pockets on the front and logo on the left sleeve. Fit: This article fits big.